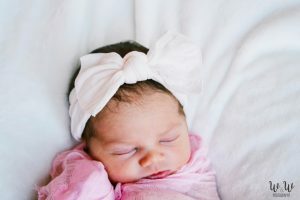 In the wee hours of the morning, this little princess was born. With thick dark hair & full lips, she’s the definition of beauty. Baby A is copy of her sister with a few features from her big brother. 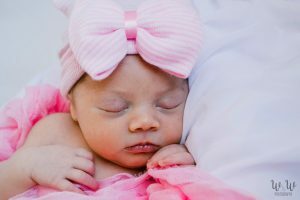 I think she is just so stinkin’ cute but considering this happens to be one of my best friends little one, I’m pretty partial. 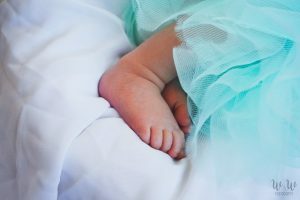 I’ve waited for this little girl for months; preparing for her newborn session. 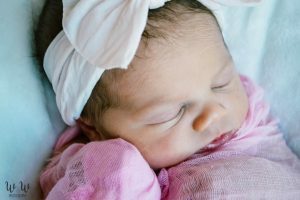 She is the first W&W little princess to arrive. 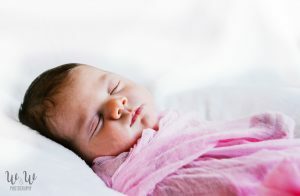 She slept through the whole session, she was a perfect little angle; only crying at the very end. 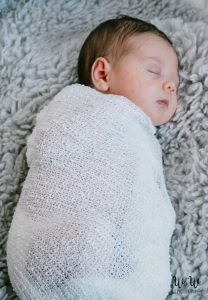 When I imagine what a perfect newborn would be like for a session, I’ll now just think of Baby A. Big sister helped me take them and dress her while big brother came to say “hi” and cheese it up every once in a while. 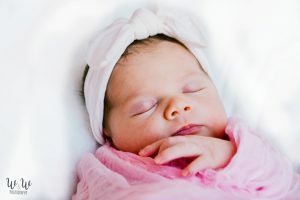 I am overly excited to see this sweet little one grow up. 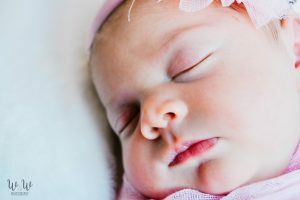 I have been blessed with getting to watch her big siblings grow up so far and I am excited to add a new one to the list. 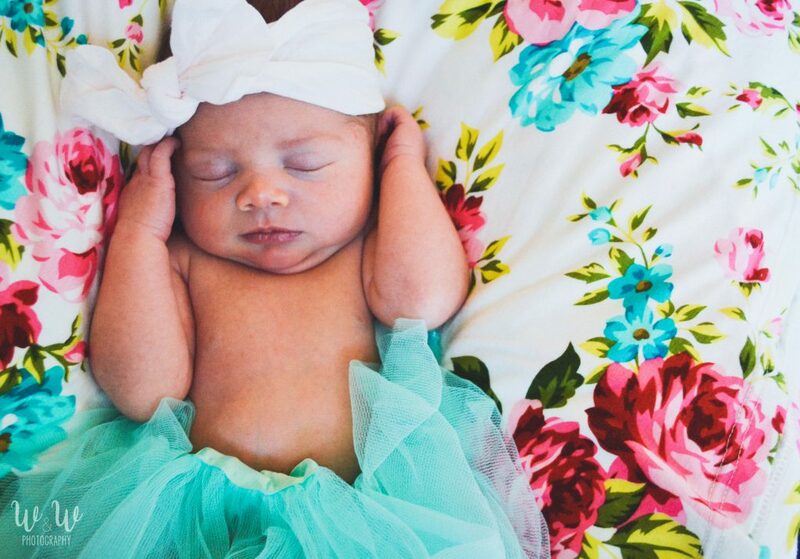 Congrats to one of my best friends & her family; she’s perfect. I’ve added some new info and a few new packages to my photography page, make sure you go check it out! 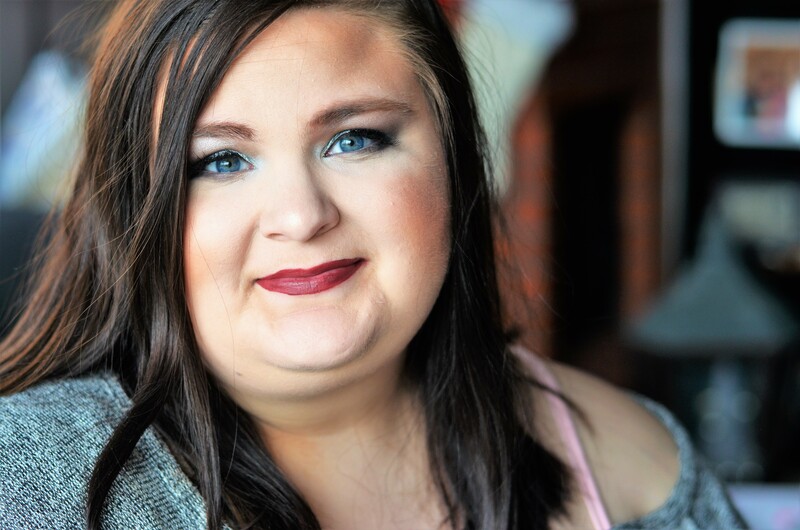 Also, if you hadn’t heard, I have a newsletter now! 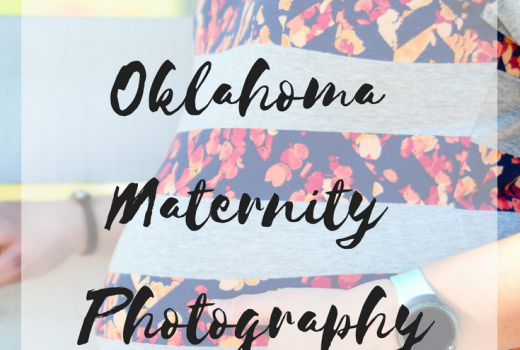 Make sure you sign up to get those updates- sometimes I offer discounts for photography and design! 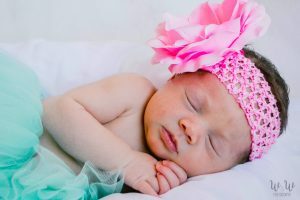 These are gorgeous newborn pictures! I love the tutus! 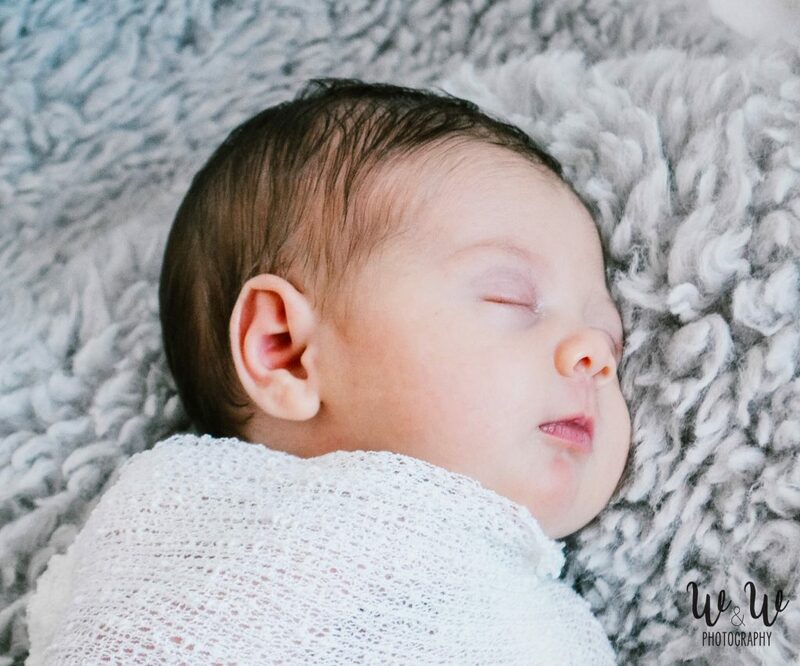 You are a fabulous newborn photographer. I am obsessed with that picture of her hair! This is so freaking cute. 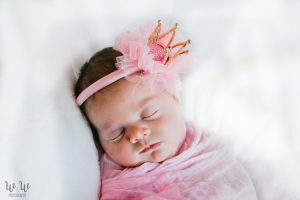 Adorable newborn photos! Such sweetness! 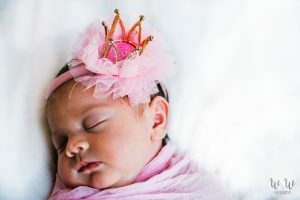 I love all of these images, but especially the ones with that itty bitty crown- gorgeous work! What a precious little person! those first days are always a bit of a blur, it’s so important to record them! 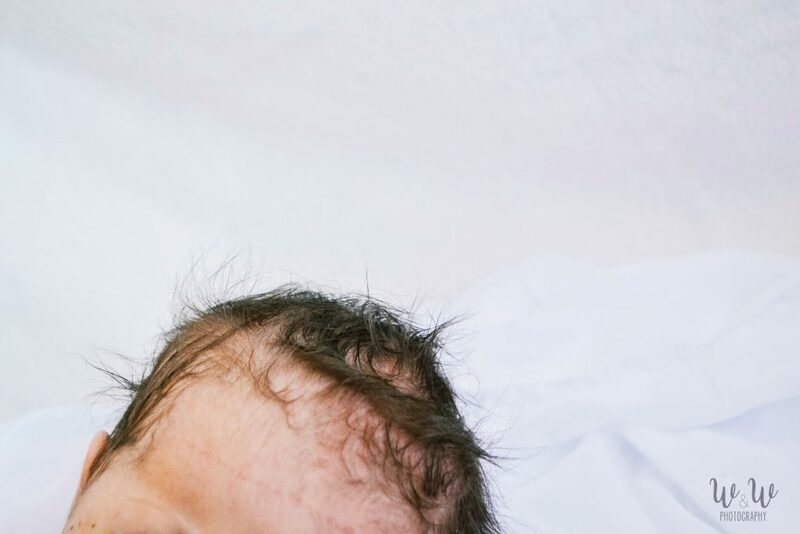 These newborn photos are so precious! 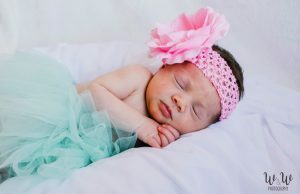 These are adorable newborn pictures! 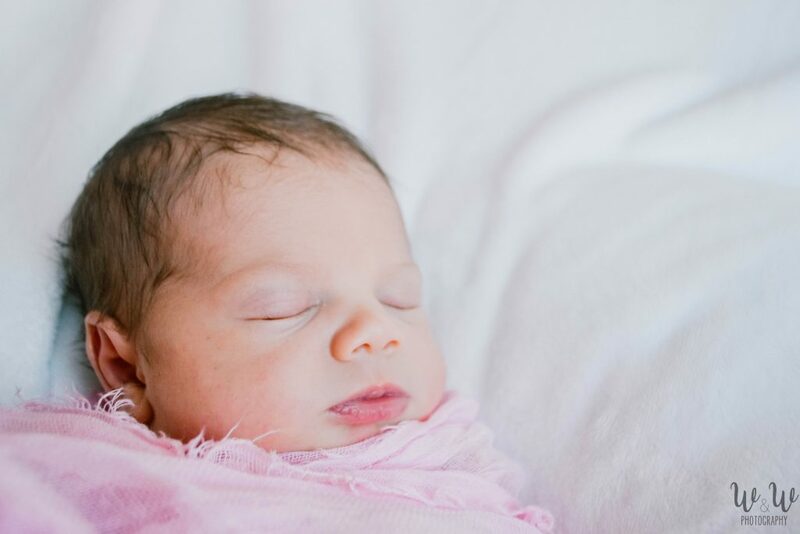 You are a very talented newborn photog…it takes a lot of patience to get these amazing photos! Well done. How absolutely sweet! I love all the poses and all the outfits. 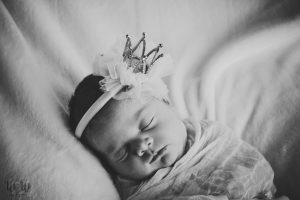 You offer so much variety in this newborn session! You captured so much sweetness in every single image. Really lovely session! Thank you so much! Newborns are definitely my favorite. So so precious. 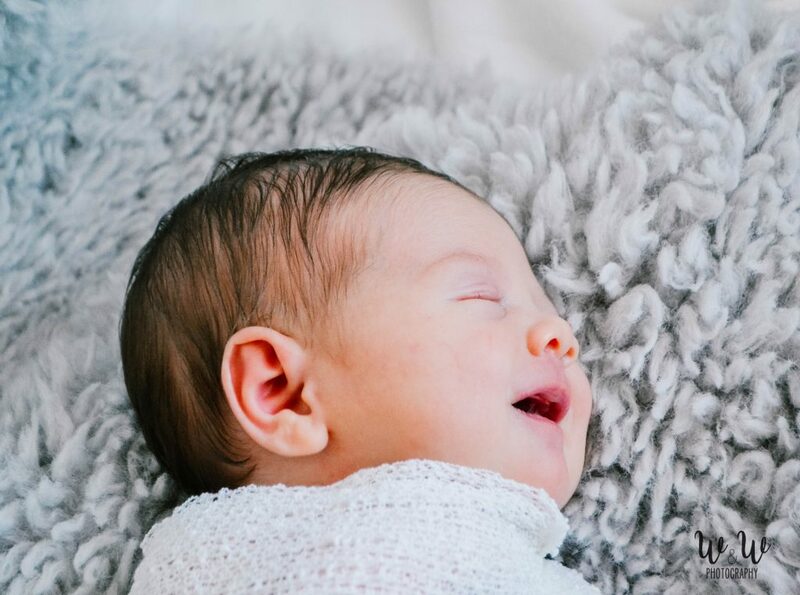 The cuteness and sweetness of this newborn is perfectly captured! Love these pictures. 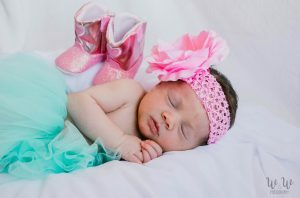 Such a sweet little session for a sweet little girl! Good job – these will be treasured for a life time! Yes! I was so excited when I saw that I had captured it! Thanks for your kind words! 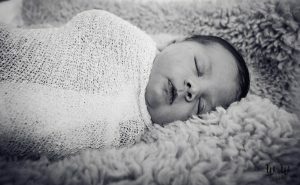 What a beautiful set of newborn images. The parents will cherish these images for years to come. They don’t stay this little very long. No they don’t, its so nice to have the memories. 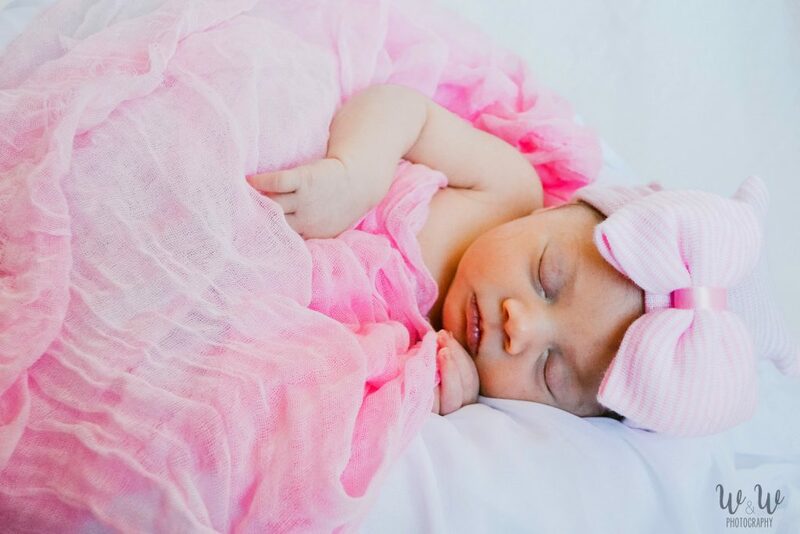 These newborn photos are so sweet. I love the fun props you used! 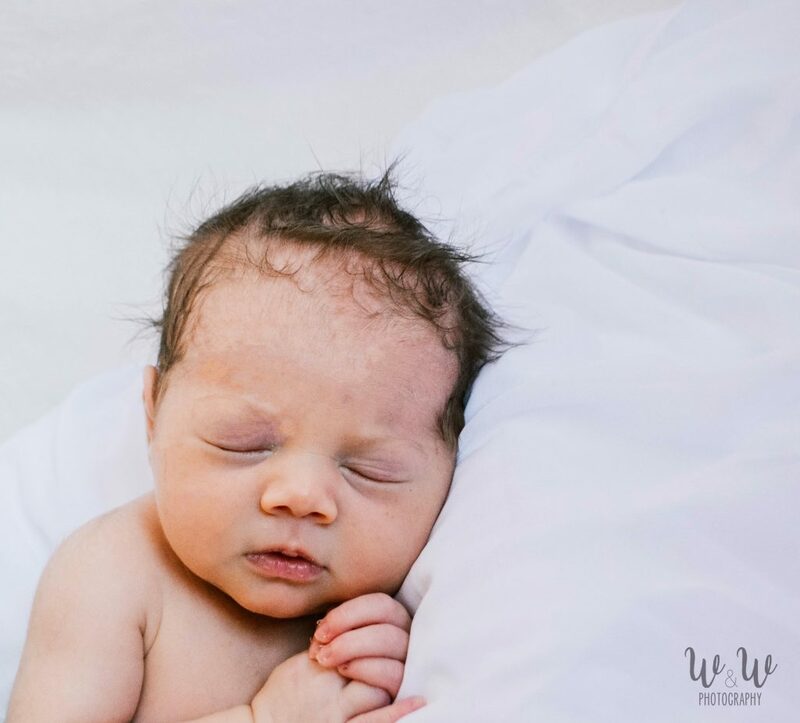 These newborn photos are so sweet! 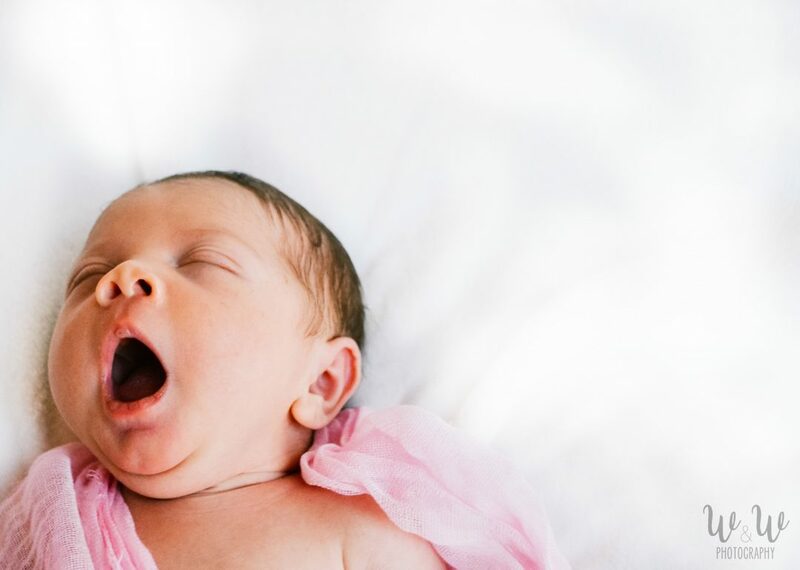 I have to say the little yawn is my favorite! How special these will be be for the family as she grows. Yes! That little yawn was probably my favorite too!